East Carolina is the undisputed #1 team in the nation after a 72-65 victory over SIUe in the NCBBA National Title game. See where your team finished in the Final Phenom Elite Top 20 Poll as we close the curtain on a stellar 2018-19 season. National Tournament Seedings Released: Start the bracketology! The time to fill out your bracket and begin office pools is now. 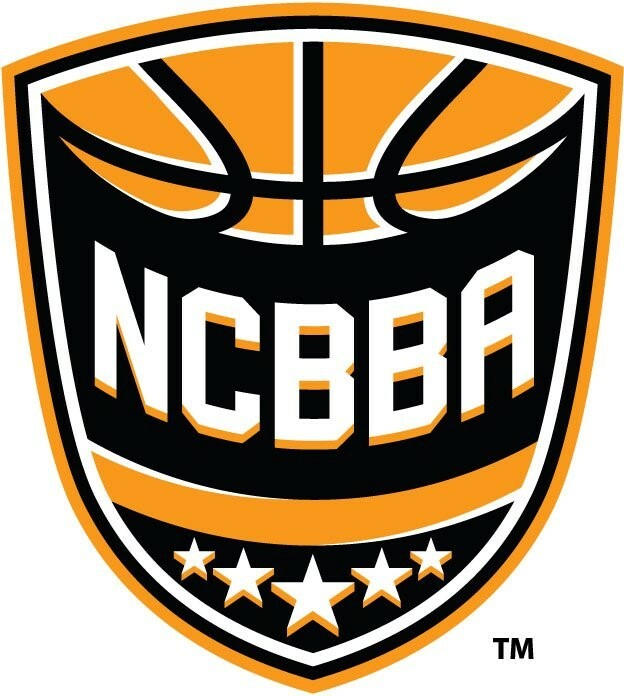 The NCBBA is pleased to announce that the seeding is done and the 2019 NCBBA National Championship Bracket featuring the opening round match ups is ready for downloading. After a close win over Central Michigan in the Great Lakes Regional Tournament, Pittsburgh holds on to the #1 spot in the Phenom Elite Week 23 Top 20 Poll. 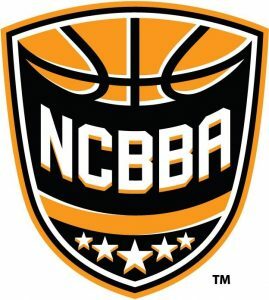 The NCBBA National Championship At-Large Bid and bracket seeding will be released later today while the Final Poll will be released on Thursday, April 18th. The Phenom Elite Week 22 Top 20 Poll is here! Check it out to see where your team landed in the final rankings of the regular season. The Week 23 PHENOM ELITE Top 20 Poll will be released on Monday, April 1st, after Regional Playoffs conclude. UMass – Lowell, Boston College, Georgetown, East Carolina, Central Michigan, Indiana, Cal Poly – Pomona, Syracuse, and Penn have clinched their respective conference titles and a spot in the 2019 Regional Playoffs! #13 Arizona State took two of three games in their series with ASU – Downtown and secured the Southern Pacific – East conference title in the process. The Sun Devils finish the regular season at 9-3, and will return to the SoPac Playoffs to defend their regional title. Nova Southeastern capped off the regular season with three victories over Florida Gulf Coast. The Sharks are now 15-3, and set to represent the South Atlantic – South in the regional tournament. For a complete layout of the 2019 Regional Playoffs, Click Here! #9 Albany took all three games from Union in Week 19 to move to 17-1 on the season and secure the North Atlantic – East conference title. Georgia earned their spot in the South Atlantic Regional Playoff by beating Charleston – Maroon in game 1 of their final regular season series. The bulldogs finish the regular season at 11-4 and will represent the South Atlantic – Central in the postseason. #7 Yale now sits at 18-2 (17-1 in conference play) and will represent the West in the New England Regional Tournament after their three-game sweep of Trinity. #4 St. John’s – Queens was able to clinch the North Atlantic – South with one series remaining. The Red Storm are now 11-0-1 on the season as they get set to take on Drew in Week 20. Just two weeks remain in the regular season! After clinching their conference title and earning a Regional Playoff bid in Week 19, Albany moves up 11 spots in the latest rankings. See who else is heating up at the right time in the Phenom Elite Week 20 Top 20 Poll! The final PHENOM ELITE Top 20 Poll will be released on Monday, March 25th. The NCBBA is excited to release the Rules for the 2019 NCBBA Skills Competition and invite all interested participants to submit an Application to compete in this exciting event . Applications will be accepted until April 1st. #11 SIUe completed a three-game sweep of Mizzou and moved to an impressive 13-1 overall record, which secured the Mid America – South title. Creighton improved to 9-0 on the season and clinched their spot in the Mid-America – North title with one series still left to play in Week 21. #1 Pittsburgh earned the Great Lakes – East title with a sweep of #17 West Virginia in the Series Spotlight matchup of the week. The panthers are now 12-0 on the season. For a breakdown of the 2019 Regional Playoffs, Click Here!